Grammarly is the world’s most popular spelling and grammar optimization tool. They offer a browser extension that many webmasters use to optimize the text on their sites. 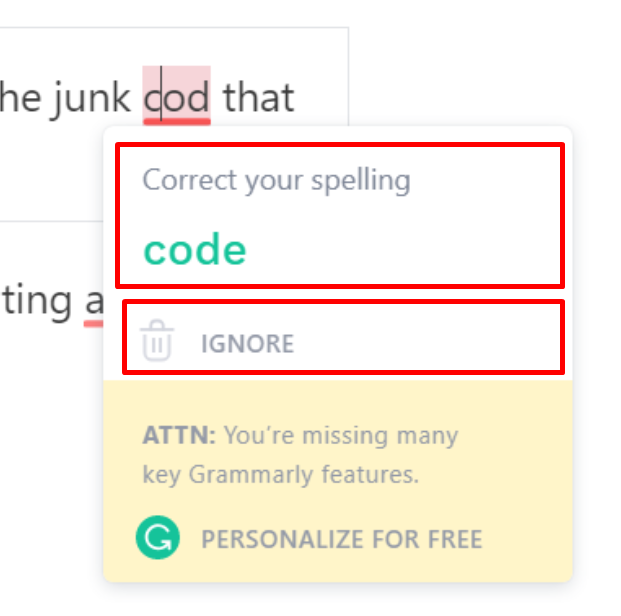 Grammarly can be incredibly useful to avoid spelling errors and write better content, but I found that it does have some nasty adverse effects. If you are using the visual editor in WordPress, it adds a ton of junk html code to your text. This code will actually remain in the published article unless you manually go into the html code and remove it. Until this gets fixed by Grammarly, then I think all WordPress users should be careful using their tool. When you hover over an underlined word, Grammarly shows a suggestion for a fix. You can simply click the suggestion and Grammarly corrects the text for you, which is very useful. My first reaction was to remove Grammarly altogether from my browser, but I ended up switching to the html version of the Classic editor instead. No extra code gets added this way. What I put into the editor is exactly what gets published. But this way I still get the benefits of using Grammarly, which usually catches one or two typos in each of my articles. 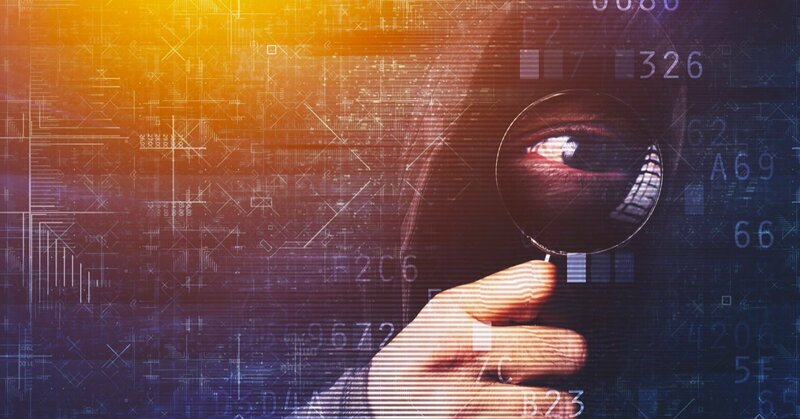 I personally tend to obsess over every small detail on my websites, so I was really shocked when I found this junk code added all over my articles. Grammarly is a great tool, but this is a problem that they need to address because Gutenberg is now the default text editor in WordPress. Most people using Grammarly and WordPress together are now having this junk code added to their published posts and pages without knowing it.